Edgar Lungu has continued to fire civil servants from provinces perceived to be opposition strongholds. 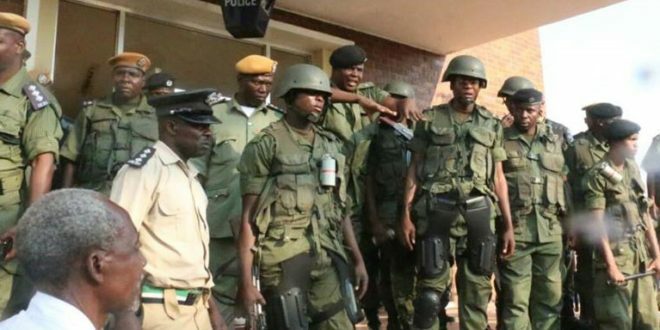 Yesterday Dictator Lungu fired four senior police officer that hail from southern and western provinces. “Those that were retired include Erick Chimbwe, Assistant Commissioner of police in operations, Emmanuel Malambo the company commander serving in Sudan, Efforts Makeya second in charge of the mechanical workshop. The other one is Imamuna Sibetwane who is under trading section.